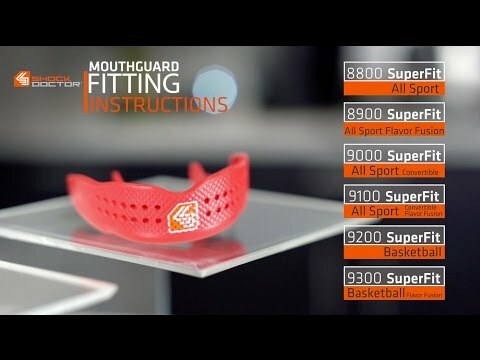 SuperFit All Sport Convertible Mouthguard is rated 5.0 out of 5 by 2. Rated 5 out of 5 by ARYA A. from Adult Mouthguard Great fit and it molded to the size of my teeth on the first attempt! Thanks Shock Doctor!